The Alliance Against Intoxicated Motorists publishes a set of statistics regularly regarding the DUI rate in Chicago. In this report you will notice how often the Chicago Police (and surrounding locations) stop motorists and check for DUI’s. You will also notice that when compared to the entire state of Illinois, Chicago is the town that sees the majority of stops and charges for DUI’s. The Chicago Police actively seek out drunk drivers and are very strict when it comes to charging them. In fact, Cook County leads the city of Chicago in the amount of DUI arrests. 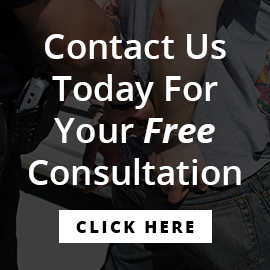 If you have been involved in or charged with a DUI, you need a Chicago DUI Attorney. Here at Feldman Criminal Defense, we have a long track record of success when it comes to DUI cases. Our staff is highly qualified and ready to take on the toughest of cases. To learn more or schedule your free initial consultation, fill out the contact form here or call us at (312) 371-5522.